As much as I love a good luxury beauty item like Stila’s “Stay All Day” liquid lipstick and YSL nail polish, nothing beats the satisfaction of finding a budget beauty item that does the job just as well as a pricey alternative. 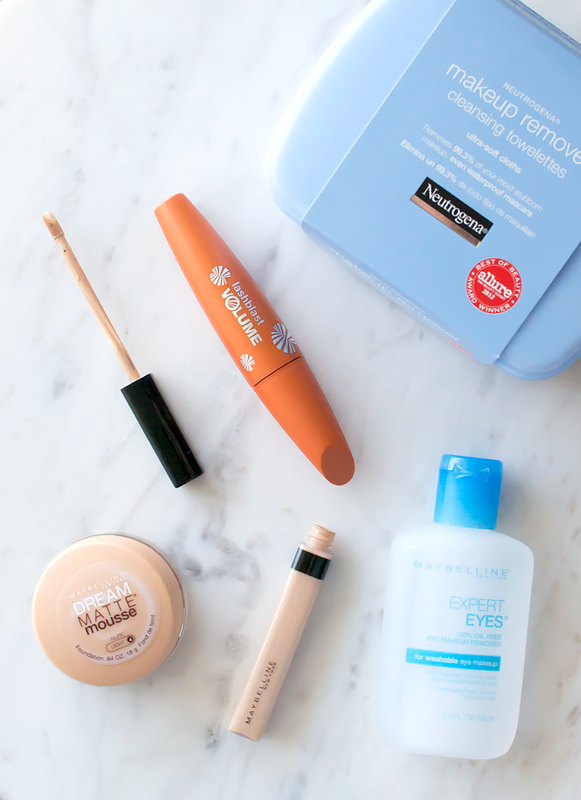 Here are five drugstore beauty finds that are mainstays in my beauty routine. 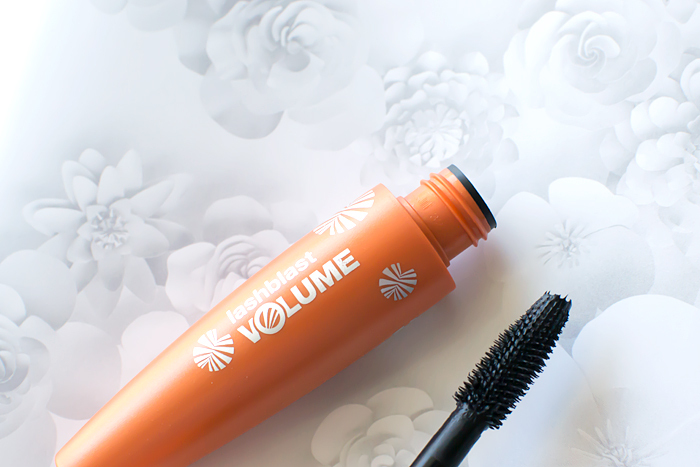 I’m sure there are luxe brands of mascara that give you full, doe-eyed lashes, but why spend the money when you can just opt for Cover Girl’s Lashblast mascara? 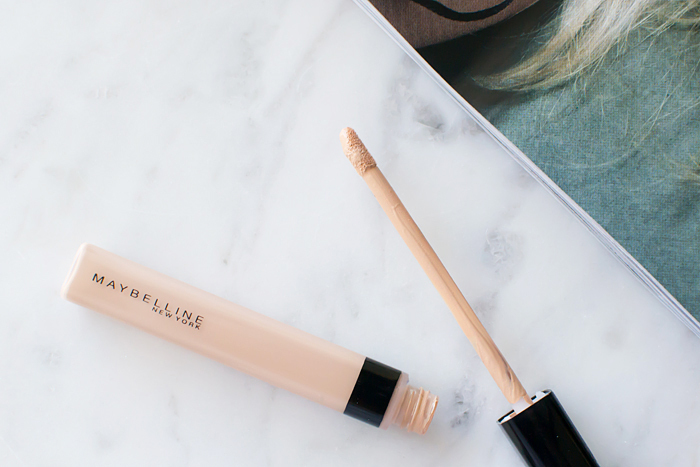 This stuff gives you the best “Are they fake?” lashes for a fraction of the price. I find that it’s a bit clumpy when I open a new tube, but it subsides after a few days. Besides, it’s easy to comb away clumps. 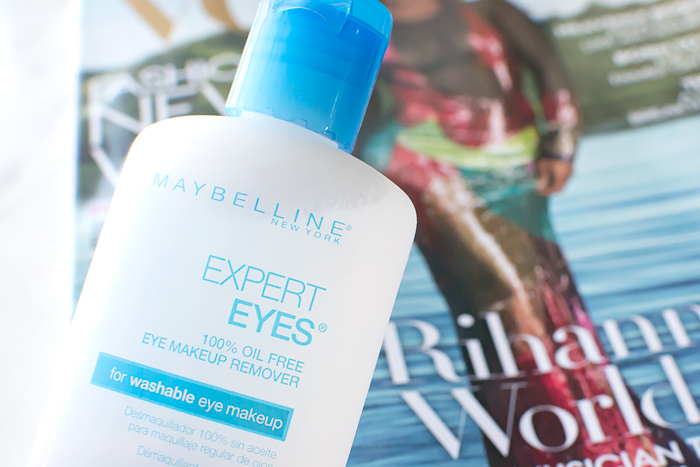 This is the first and only eye makeup remover I’ve ever used. My mom introduced me to it back in high school and I’ve been a devotee ever since. 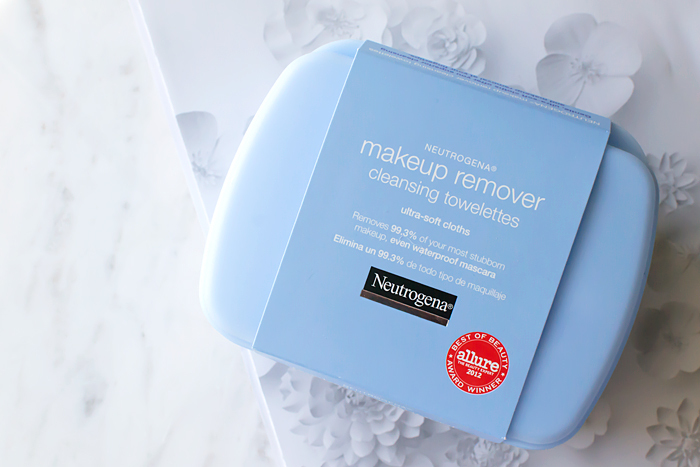 It removes nearly all traces of eye makeup, and the oil-free formula helps keep me break-out free. I usually use this after a cleansing cloth (below) and face wash to remove any lingering traces of mascara. (I dip a Q-Tip it in and run it along my upper and lower lids.) There’s a moisturizing (read: oily) version for waterproof mascara that I’m not particularly fond of. This is actually a new addition to my beauty arsenal. I picked this up last week during my final drugstore run to stock up on essentials for our trip, so I’ve only worn it a handful of times. With that disclaimer out of the way, I’m happy to say that I’m pretty impressed with this. It has medium coverage that’s easy to build on. The small doe foot applicator makes for precise application and it lasts all day at work (longer when set with a powder). The only downside is that there are only six shades. Ladies with very light or dark complexions might not be able to find a good match. I’ve been using this foundation since its debut nearly a decade ago. 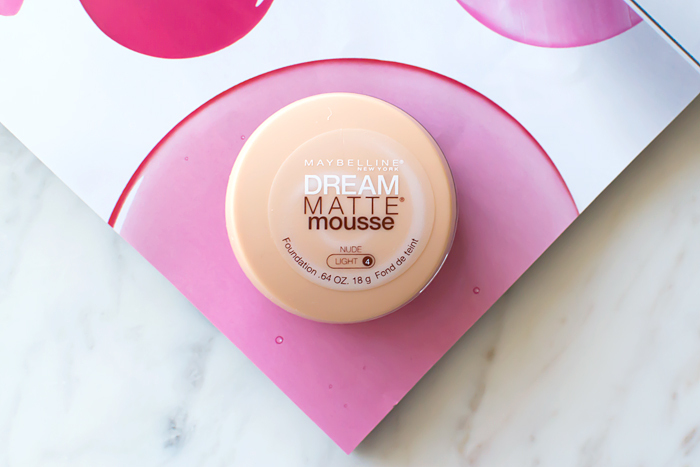 While I’ve tried other foundations, I always go back to the buildable coverage and light, whipped texture of Maybelline’s Dream Matte Mousse. A foundation brush or sponge will give you better coverage than using your fingers, but I’m usually lazy and just go with the latter. I use two different shades: one for my pale winter skin and one more my slightly less pale summer complexion. 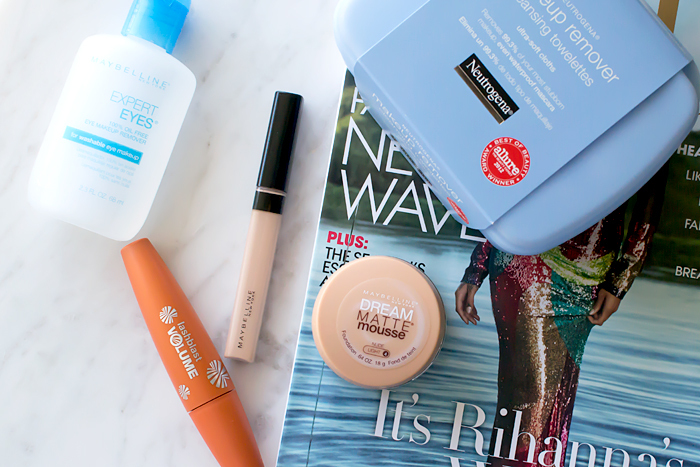 What are your favorite drugstore beauty buys? I’d love to try ’em!